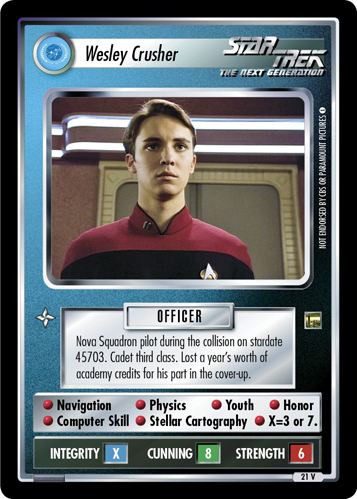 Ensign Wesley Crusher was a child prodigy. Protégé of the Traveler. 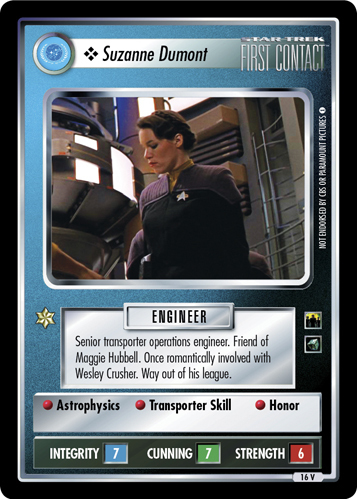 Son of Dr. Beverly Crusher. Saved the U.S.S. 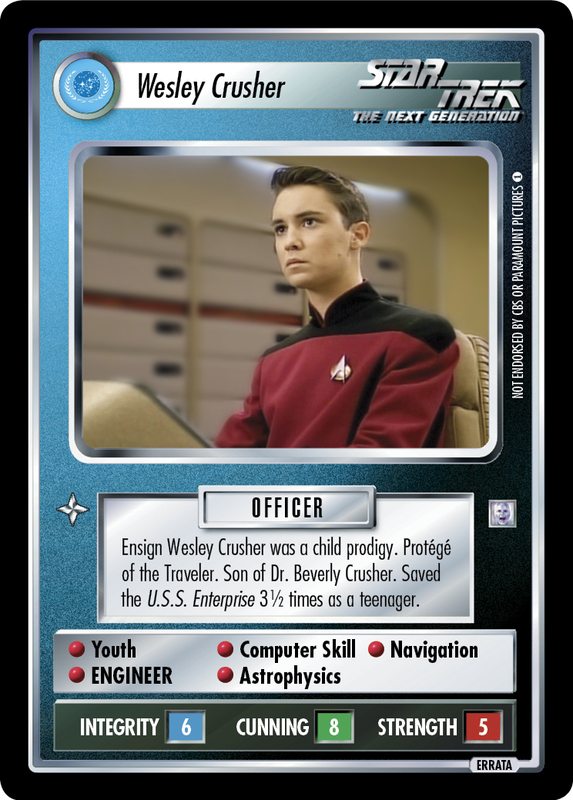 Enterprise 3 1/2 times as a teenager.